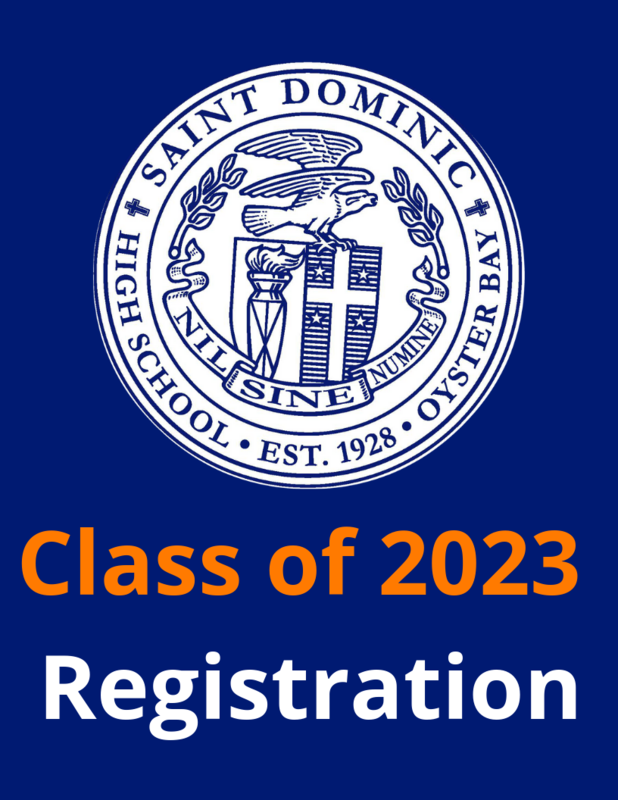 Click here to register for the Class of 2023! 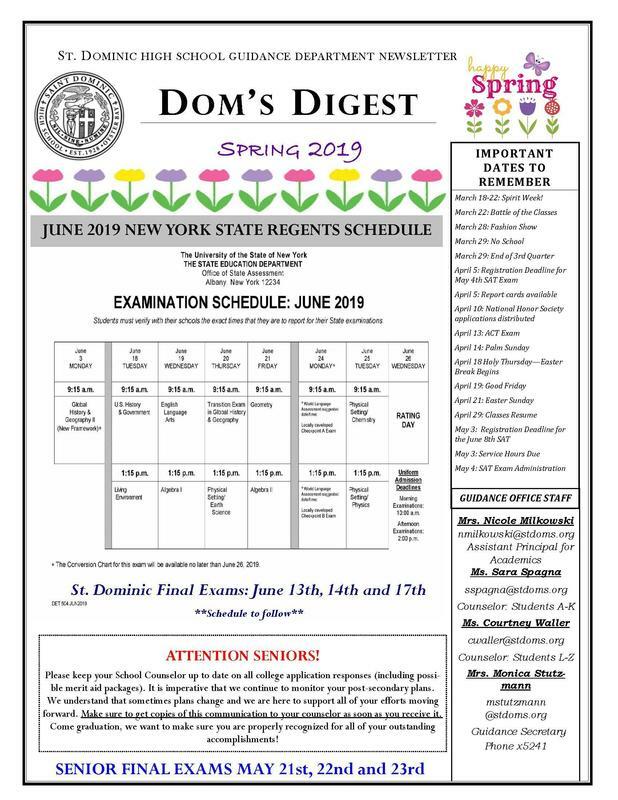 Click here to read the Spring 2019 edition of the Dom's Digest Newsletter. Please Note: Easter Break will take place from April 18-28. 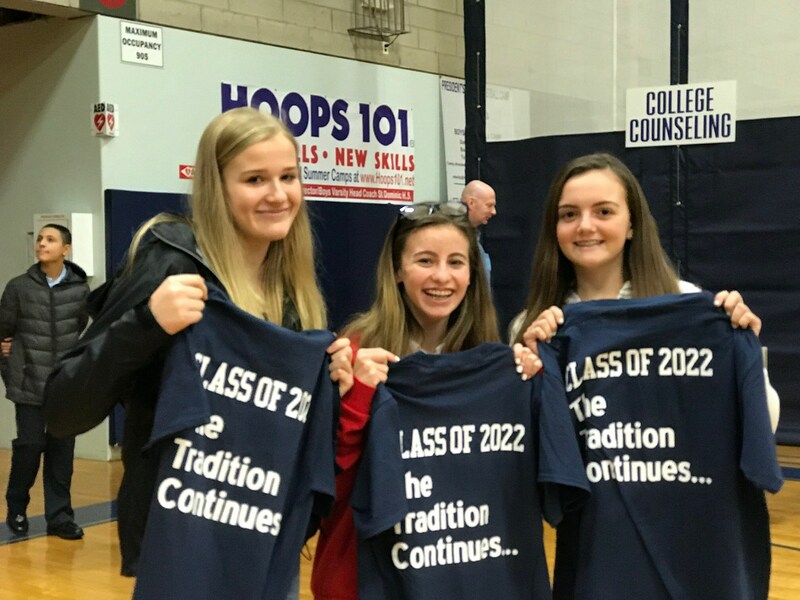 Due to the weather, we have made the following adjustments: Tuesday 4/16: Anthony's at Doms at 4:15 p.m. Wednesday, 4/17: Doms at Anthony's at 4:15 p.m. Thursday, 4/18: Anthony's at Doms at 10:00 a.m. Please print out and return no later than Wednesday April 17th to Mrs. Schumacher in the Athletic Office. Forms are also available in the Athletic Office. The dinner will take place on Tuesday, May 28th at 6:00 P.M. at Jericho Terrace. Please RSVP by May 14th. Tickets are $30 per person. Athletes are FREE of charge. 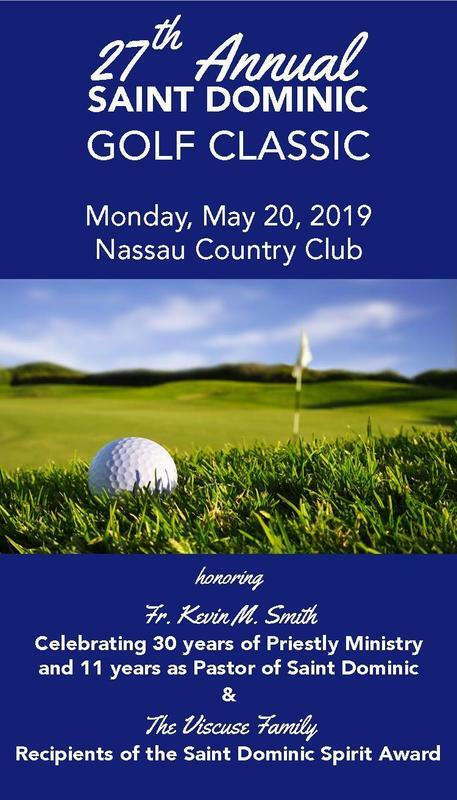 Click here for more information and to purchase tickets. This is a reminder that any student needing bus transportation for September must register with their district by April 1st. Location: JV Baseball vs. Chaminade at 11:00 a.m. Location: Varsity Baseball at Chaminade at 11:00 a.m. 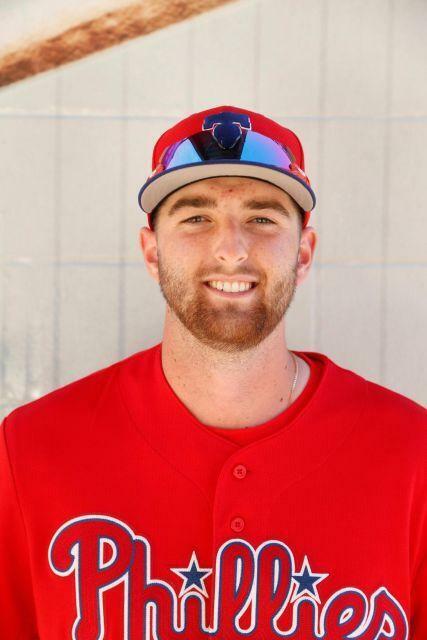 Location: Varsity Boys Lacrosse at Glen Rock (NJ) at 4:30 p.m.
St. Dominic Alum Kyle Young, '16 was featured in a Newsday article about Long Island prospects in the Philadelphia Phillies organization. Click here to read the article. 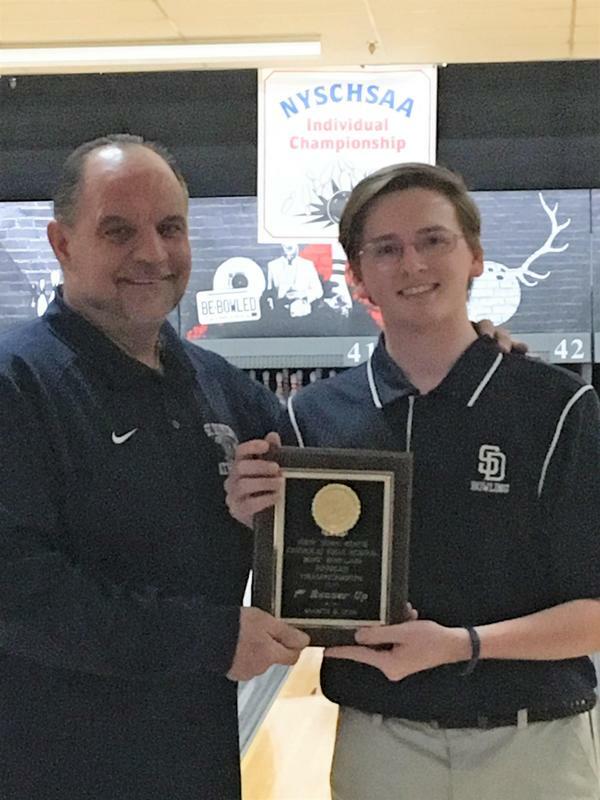 Junior John Plunkett took second place in the New York State CHSAA Bowling Championships held at the Babylon Lanes on Saturday, March 2nd. 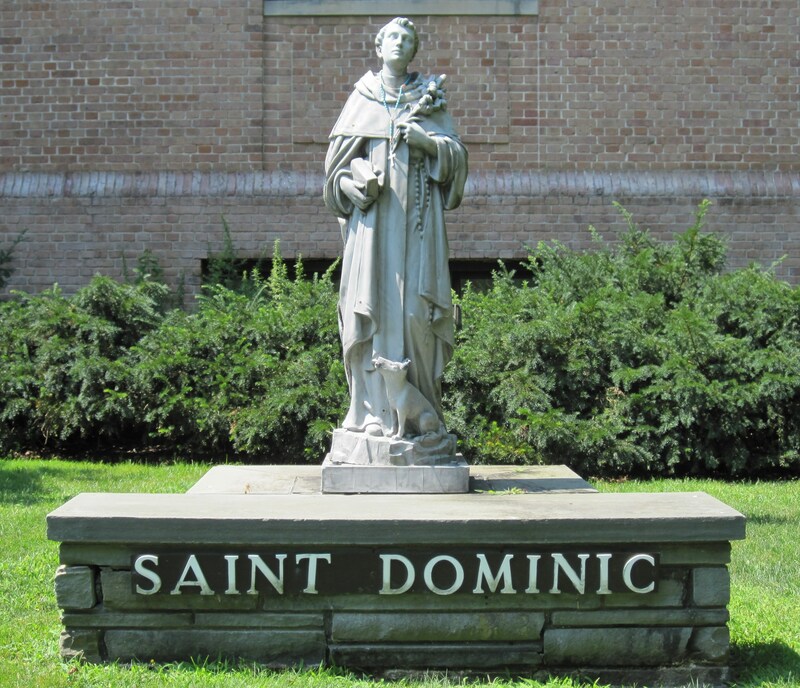 Like our patron, St. Dominic, this Gospel community seeks religious and academic truth. We are educated to promote prayer, charity, and respect with reverence to Mary, the mother of The Absolute Truth, Jesus Christ. Mr. Nee inspired me to follow my geologic dreams and helped me find what I want to do for the rest of my life. I am currently a full-time researcher at New Paltz and will be a TA next year. 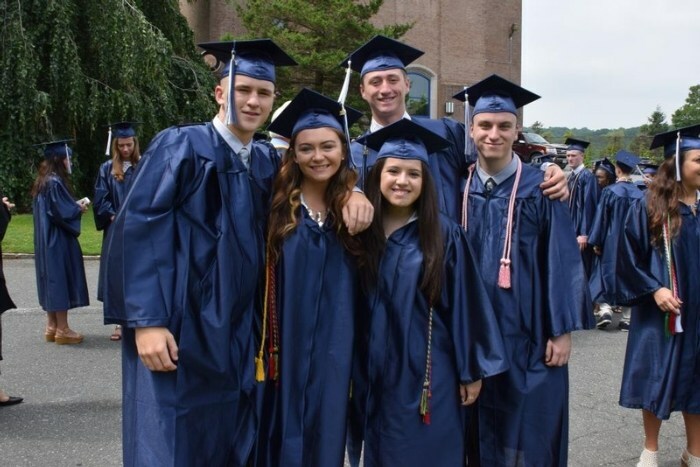 Thanks to all of the AP classes I took at St. Doms, I am able to graduate over a full year early. I'm so glad I've found what I love, and it was all because of St. Dominic. 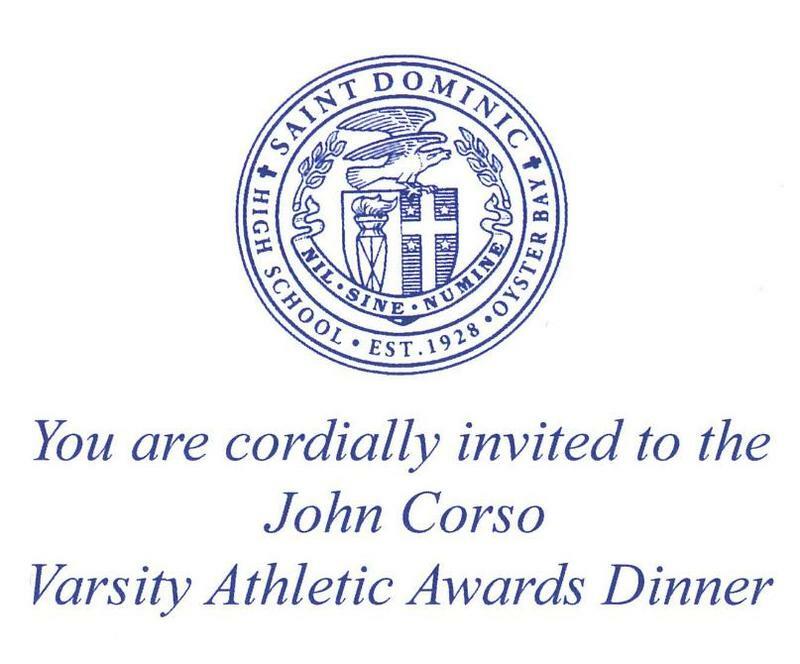 St. Doms has done everything for me. 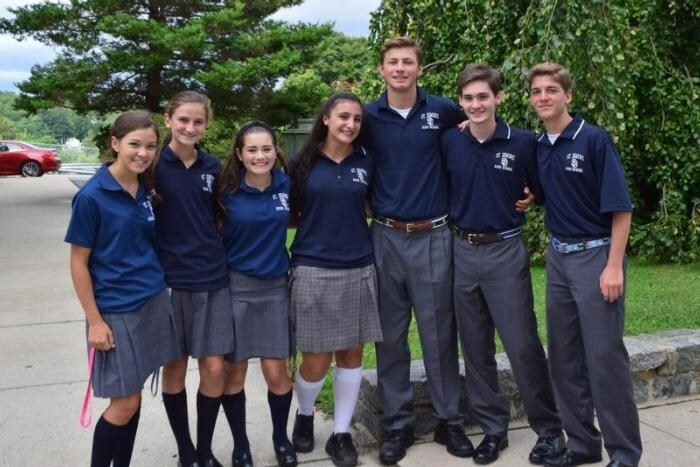 From all the memories I made to the lifelong friends I have now, I couldn't be more thankful for my time at St. Doms. The whole staff knows how to prepare you for college and the real world. 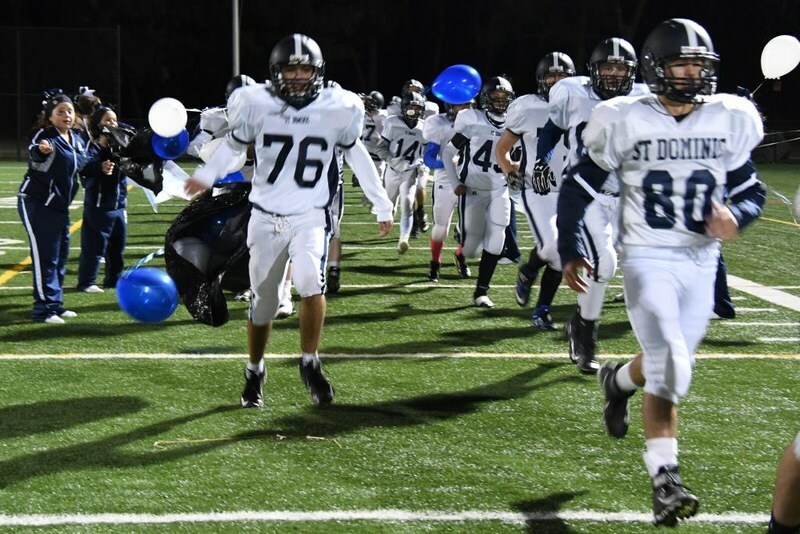 I will be forever grateful I made the right decision to be a part of the St. Dominic HS family! When I was a teenager there were days I didn't appreciate my Catholic education at St. Dominic. Today, I know it was the foundation for my life, and the discipline and spirituality have lasted. 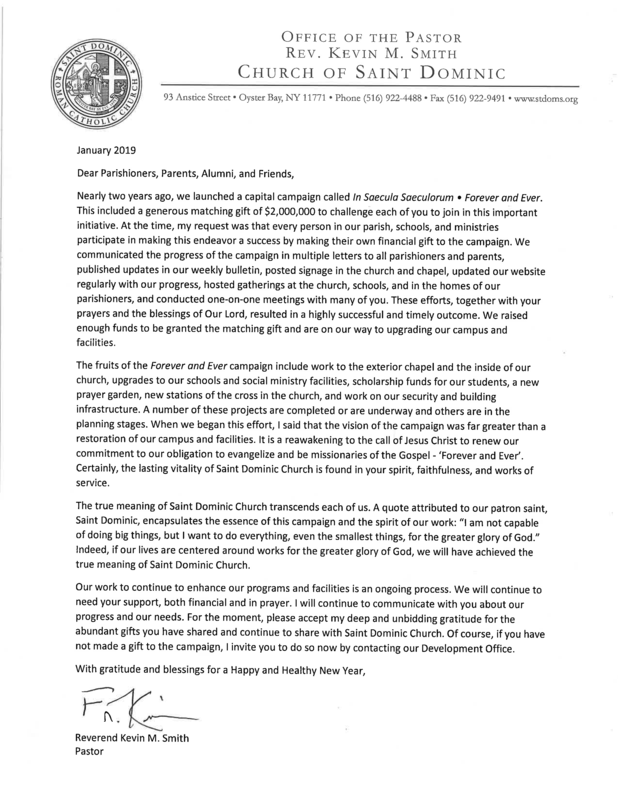 I'm very grateful for my St. Dominic education, and I'm glad to help others get some of the same gifts I received. 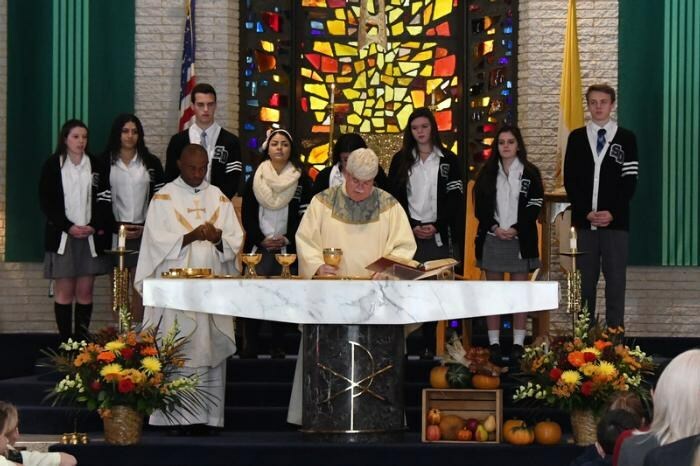 Attending St. Dominic was a life changing experience! 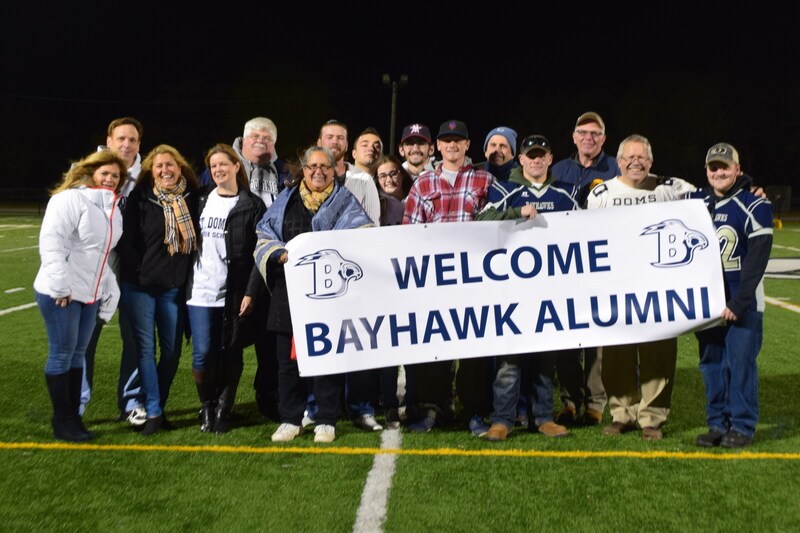 I would not be where I am today without all of the people involved. All of the staff always cared about you and your family and wants to help you. 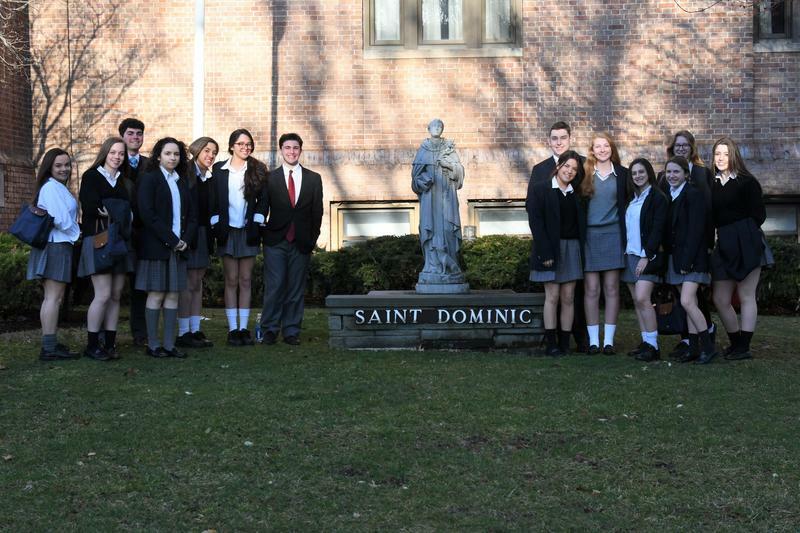 If I had to choose a high school all over again, I would choose St. Doms every time. When I walked onto Fordham's campus my freshman year, I felt so prepared not only in my classes, but for the real world as well. 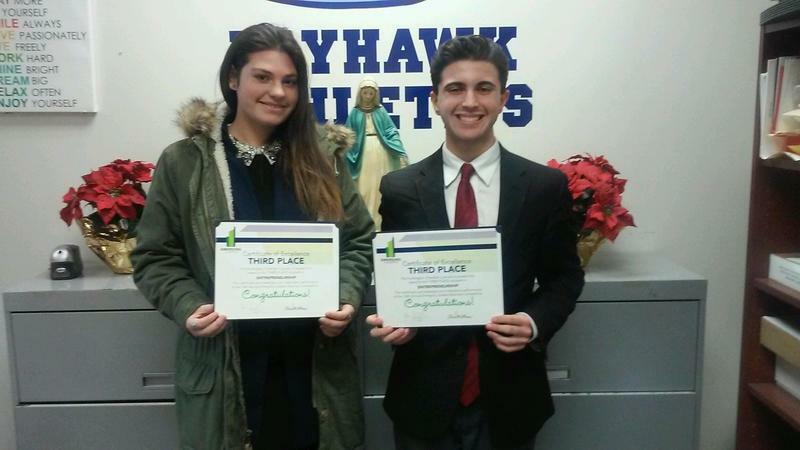 Besides the outstanding curriculum St. Doms has to offer, in every classroom lesson, there seemed to be a life lesson hidden in there that I didn't realize until I was on my own.